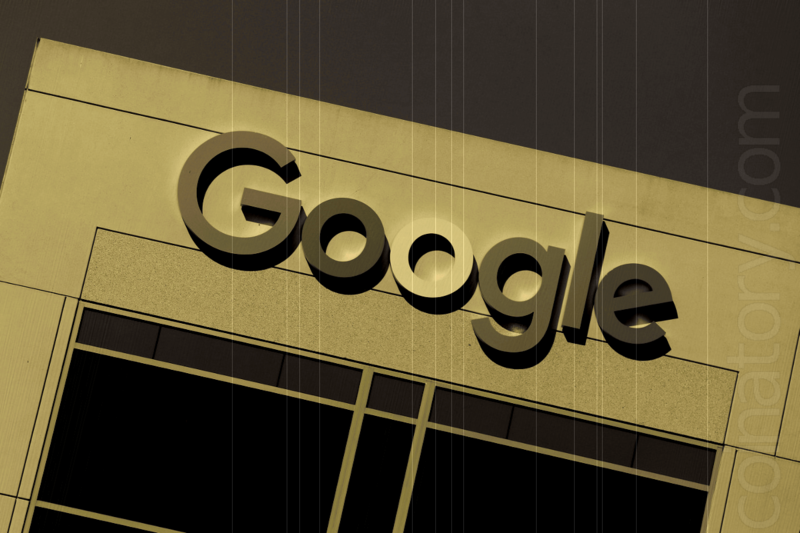 In March, Google, Facebook, and Twitter announced that they were planning to introduce a regulation policy for cryptocurrency adverts as well as financial products that pose great risk to investors. Today, Google announced that the policy will be implemented this month after Twitter and Facebook made goo their threat to ban the ads. As noted by Independent UK, this new regulations will have serious ramifications to not only cryptocurrency companies but also investors. This is based on the fact that they will lose a significant number of potential customers that they were targeting to get by marketing on the said platforms. According to a statement released to the press by Google, the ads will no longer be supported on the network. Other forms of content that will be affected include cryptocurrency wallets, cryptocurrency-trading consulting, and cryptocurrency exchanges. Notably, Facebook and Google have shown interest in the blockchain technology and there have been rumors that they plan to launch their own digital currencies. The ban on adverts has raised eyebrows with some experts stating that this move was meant to benefit the companies once they launch their own currencies to the public. Most of the analysts are of the idea that the main reason for the ban is not to confront criminality and protect users from the risks associated with the purchase and use of cryptocurrencies. 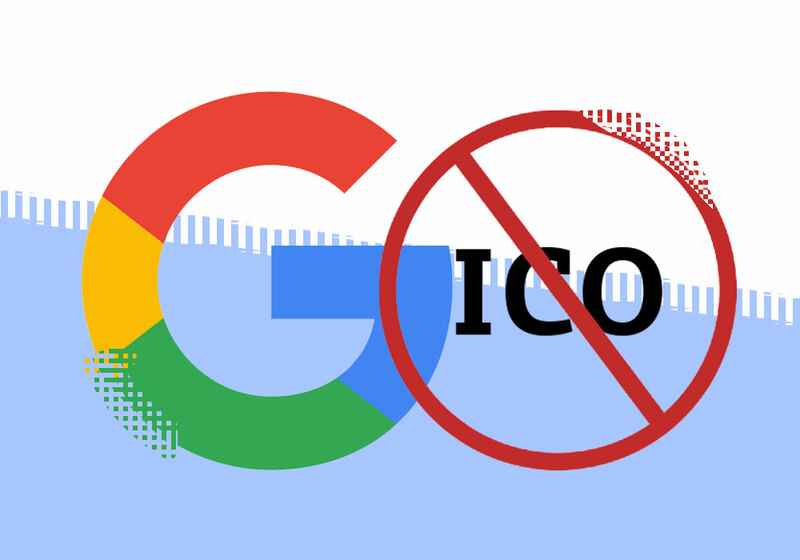 In May, it is reported that Google organized a meeting with the founder of Ethereum seeking to discuss new terms and condition that would see the founder work with the company to launch their own cryptocurrency as well as set up an independent blockchain network. When asked about this meeting, Google representative refused to respond or comment about it thereby raising more questions about the objective of the ban. Instead, the Google representative stated that it was too early to speculate about the intentions of the company. Facebook hinted at using blockchain technology to enhance security and privacy of its users in May. The announcement was dubbed the biggest management change in the history of the company. The huge popularity cryptocurrencies enjoy across the globe has led to increase in scammers who use both Google and Facebook to market shady cryptocurrencies and exchange platforms to unsuspecting customers. A recent report has revealed that more than 80% of all initial coin offerings are fake or fraudulent. This means that if this industry is untamed, millions of people will continue to lose thousands of dollars on fake cryptocurrencies. Since the policy affects all parties involved in the cryptocurrency business, even the legitimate businesses that are known to provide real and valuable service to digital currency traders will be affected negatively. There is need to create a more accurate or rather targeted approach to ensure that legitimate businesses are not affected by the ban. 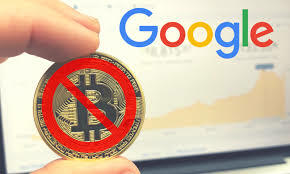 One expert has stated that Google move to block cryptocurrency related content seems like a consumer protection measure at surface level, but when you think about the move deeply, there are heinous motivates and the company may be overstepping its role as the primary gateway to information in the current digital world.